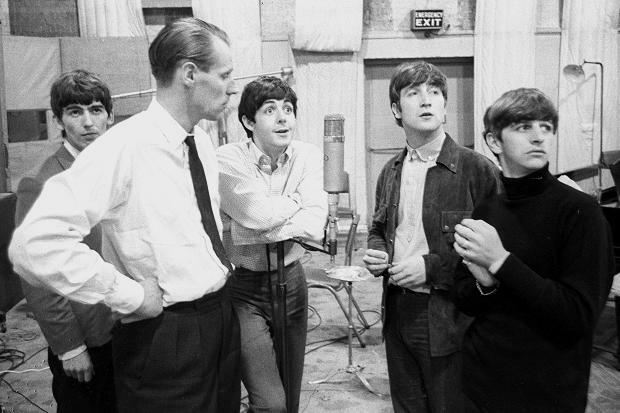 You might think you know a lot about the Beatles' producer, George Martin. 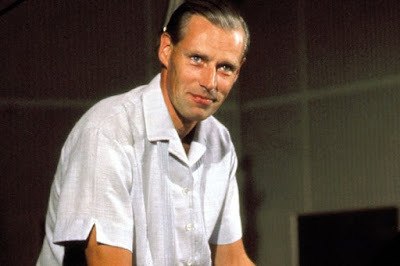 however, you really don't know this man until you have read Dr. Kenneth Womack's biography, Maximum Volume: The Life of the Beatles Producer George Martin. This volume covers the first 40 years of George's life. The book follows George's life from childhood until the Beatles' Rubber Soul album. It gives amazing insight into the record sessions of the Beatles and other in Epstein's stable of artists. You really realize what a huge role George played in forming the Beatles early songs and albums. he gave many suggestions and tried new techniques that made those songs to have the sound that we all have grown to love. No doubt about it, George Martin was very talented and the Beatles would not have been as successful without him. Many people consider him to be the "5th Beatle" and after reading this book, you will have no doubts that he deserves that title. (Although I personally think Martin and Epstein are tied as the 5th Beatle because both of them had played such an important role in different areas of their career. That is a discussion for another time). I did not realize that George had such a rough life. I guess I just assumed that he had a posh upbringing. However, he came from a challenging family and was stuck in an unhappy marriage for a long time. 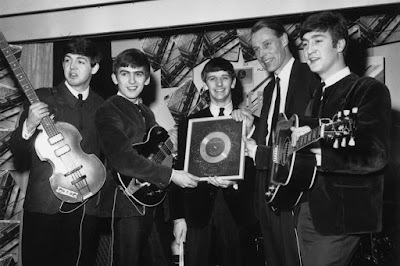 EMI was not treating him nor paying him the way the Beatles' producer should have been treated or paid. 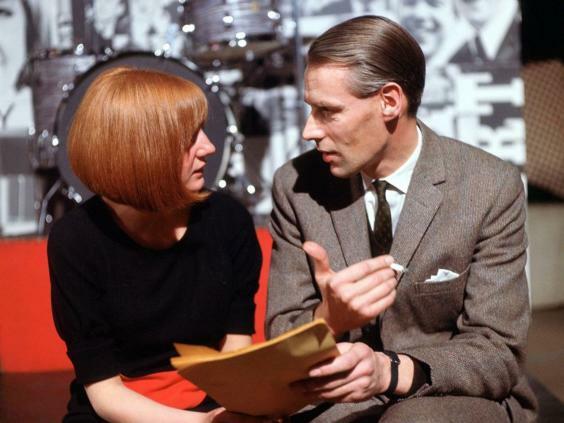 One new thing I learned from this book was minor, but I found it interesting is about the time that George Martin (along with his mistress, Judy) went on a ski trip with John and Cynthia Lennon in 1965. George ended up with a broken leg. I incorrectly thought he broke his leg on the slopes. Actually, he broke his leg inside while John and George were wearing ski tights and leaping around like ballet dancers for their girls' amusement. That such must have been a funny sight until George landed on his leg the wrong way and broke it. This is an excellent book and one that needed to be written. 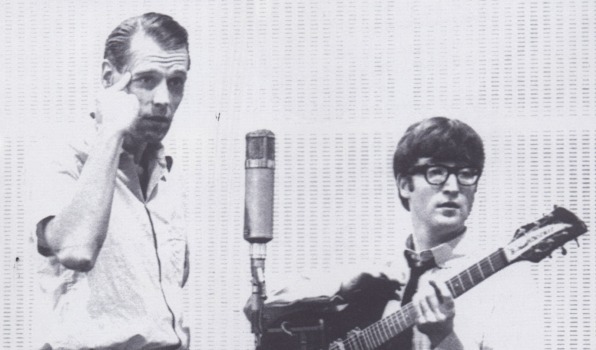 I will be reading the next volume because I am excited to learn more about George Martin's accomplishments. OMG ski tights dancing wow never heard that before!